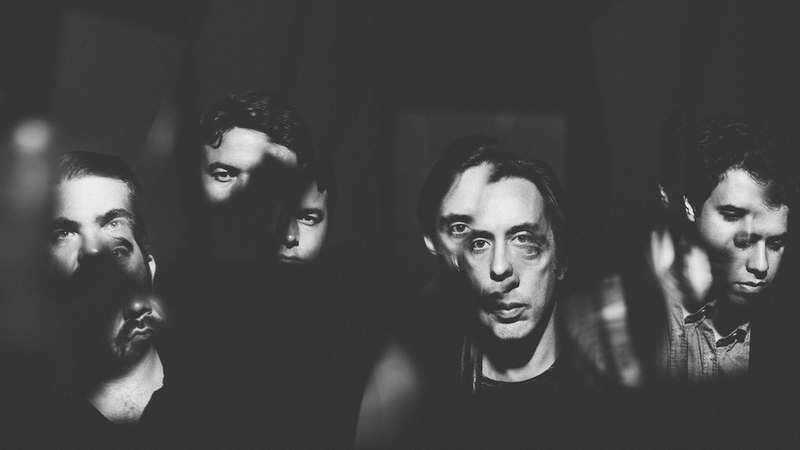 Having reunited in 2016 for a flurry of live shows and a four-track EP, acclaimed Canadian indie rockers Wolf Parade are back again with their first full-length album since 2010’s Expo 86 and the group’s subsequent five-year hiatus. Called Cry Cry Cry, the new LP is set to release on October 6 via Sub Pop. The band also shared “Valley Boy,” an anthemic lead single sung by co-frontman Spencer Krug, also formerly of Sunset Rubdown and, more recently, Moonface. According to the singer-songwriter, it was conceived in the days following the 2016 U.S. election and Leonard Cohen’s death, giving rise to lyrics like “The radio’s been playing all your songs, talking about the way you slipped away up the stairs, did you know that it was all gonna go wrong?” You can find the animated video for “Valley Boy,” as well as Cry Cry Cry’s full tracklist, below.